In the early 1990s, Dennis Cassinelli inherited a collection of Great Basin Indian artifacts from a relative. By using a projectile-point identification system developed by David Hurst Thomas called the Thomas Key, Cassinelli was able to type and date nearly every piece in the collection. He then decided to donate the artifacts to a suitable museum where they could be enjoyed by anybody interested in early Great Basin culture and history. 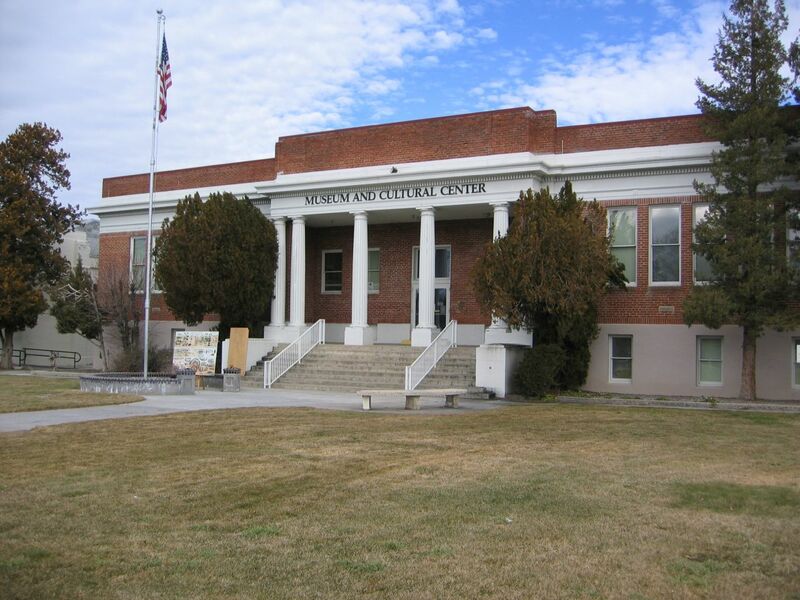 The Cassinelli-Perino Artifact Collection is housed in the Carson Valley Museum and Cultural Center at 1477 US Hwy. 395 in Gardnerville, Nevada.